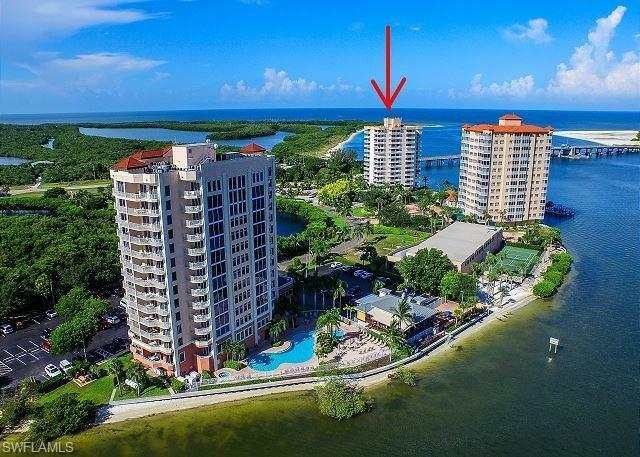 LOVERS KEY ON THE BAY- ONLY 3 RESORTS ON BLACK ISLAND-GATED-SECLUDED BEACH & TIKI HUTS-POOL/SPA OVERLOOKING THE BAY & GULF- A TROPICAL PARADISE AWAITS! Relax in this unique European/Mediterranean style inspired condo-Totally remodeled with imported cabinets- wood block counters/backsplash, upgraded tile-Featuring a custom gourmet kitchen- weekly rentals allowed for that extra income - convenient trolley stop just out the gate- Want seclusion from the crowds? 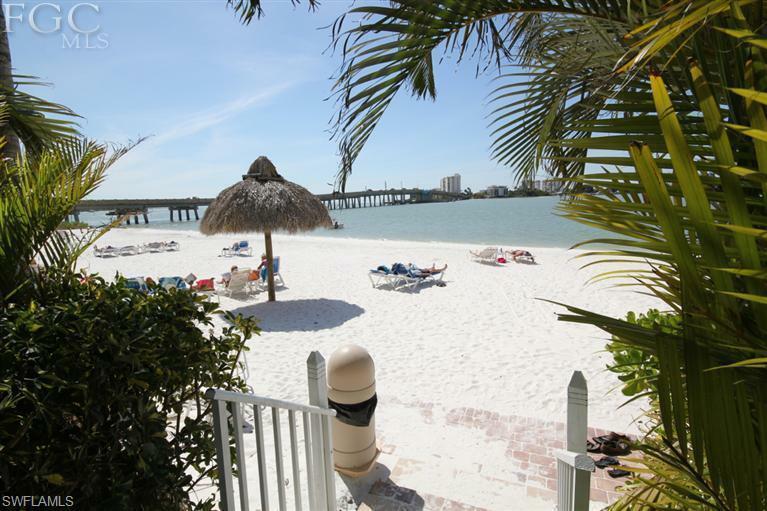 Do you want shelling,fishing,beachfront, walkingfor miles in white sand on Lovers Key? 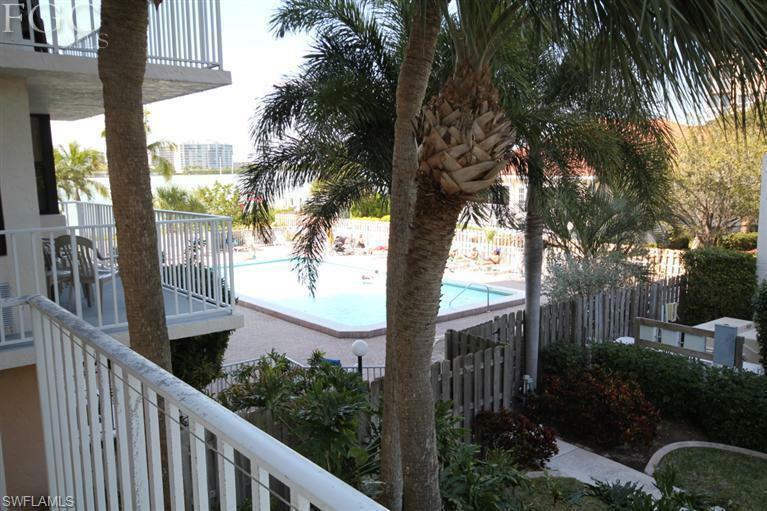 THAN EXPERIENCE THE LIFESTYLE OF THE AFFORDABLE LOVERS KEY BEACH CLUB! 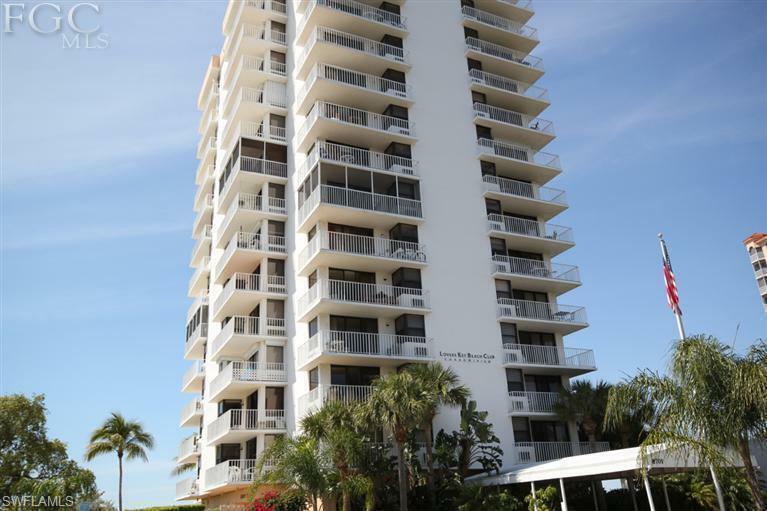 Listing courtesy of Carl Endress of Sellstate On The Beach.